Lee G-S, Lee L-A, Wang C-Y, Chen N-H, Fang T-J, Huang C-G, et al. 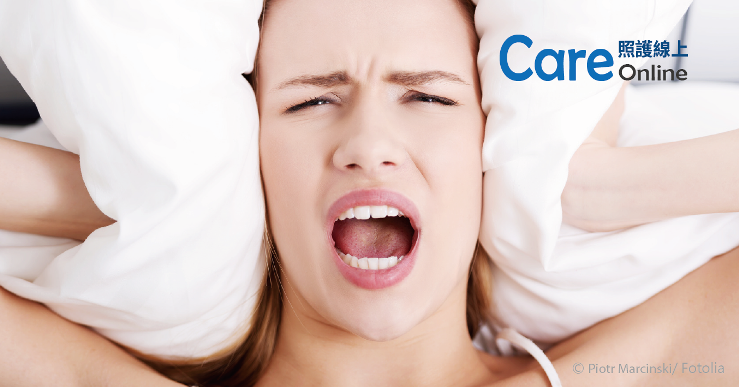 The Frequency and Energy of Snoring Sounds Are Associated with Common Carotid Artery Intima-Media Thickness in Obstructive Sleep Apnea Patients. Sci Rep 2016;6:30559. doi:10.1038/srep30559. Lee L-A, Yu J-F, Lo Y-L, Chen Y-S, Wang D-L, Cho C-M, et al. Energy Types of Snoring Sounds in Patients with Obstructive Sleep Apnea Syndrome: A Preliminary Observation. PLoS ONE 2012;7:e53481. doi:10.1371/journal.pone.0053481. Lee L-A, Lo Y-L, Yu J-F, Lee G-S, Ni Y-L, Chen N-H, et al. Snoring Sounds Predict Obstruction Sites and Surgical Response in Patients with Obstructive Sleep Apnea Hypopnea Syndrome. Sci Rep 2016;6:30629. doi:10.1038/srep30629. Sánchez-de-la-Torre M, Campos-Rodriguez F, Barbé F. Obstructive sleep apnoea and cardiovascular disease. Lancet Respir Med 2013;1:61–72. doi:10.1016/S2213-2600(12)70051-6. Stuck BA, Leitzbach S, Maurer JT. Effects of continuous positive airway pressure on apnea–hypopnea index in obstructive sleep apnea based on long-term compliance. Sleep Breath 2012;16:467–71. doi:10.1007/s11325-011-0527-8.